They said the decision has been taken in view of "military requirements" where Varthaman captured by Pakistani forces will be handed over to senior Indian Air Force officials. 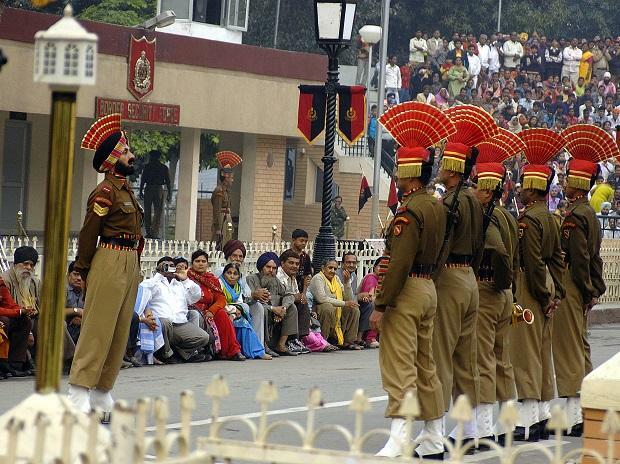 The Border Security Force (BSF) conducts the ceremony in coordination with their cross-border counterparts Pak Rangers. It involves lowering of the flags of the two countries along with foot stomping manoeuvres of the troops. Abhinandan was captured by Pakistan Army after his fighter jet crashed in an air duel with a Pakistani F-16. He shot down the plane before his own went down, forcing him to eject. He fell into Pakistani territory. On Thursday, Khan announced that he would be released.